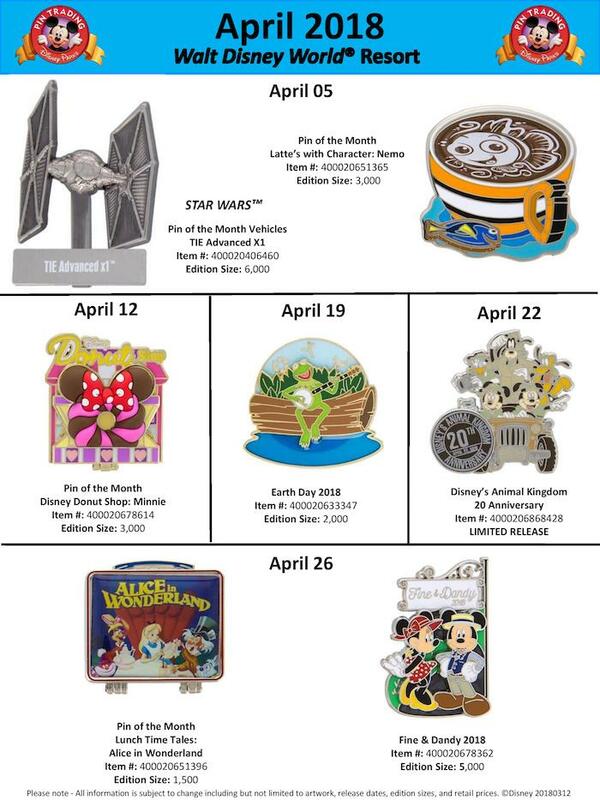 Here is a look at the April 2018 limited edition pin releases at Disneyland® Resort and Walt Disney World® Resort! 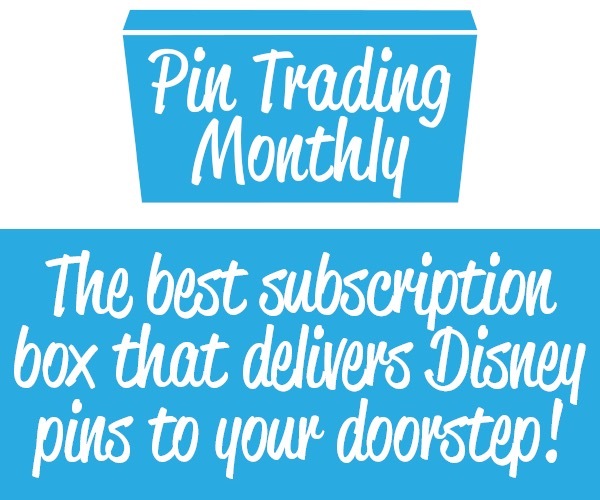 We will continue to show a closer look in our weekly pin posts as well. Woo hoo! A new Ursula pin. I can’t wait! I’m also curious about the Bat Day pin. It looks interesting and wonder what it reperesents? Haunted Mansion? It looks like a haunt mansion pin. I’m going to get it regardless. I collect key pins. Actually, I collect most pins lol. Bat Day is an unofficial event. This year was the 20th anniversary and last one from what I understand. It was founded by artist Noah K. It is kind of like a goth, metal, punk day. It is fun. Look up Bat’s Day on FB or IG you will see photos. Where do we find these lists? They removed it from the disney website. 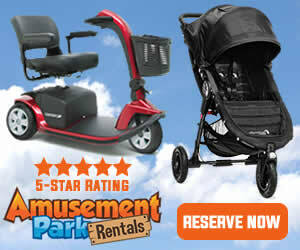 DisneyPinsBlog.com for now until Disney’s site is back up. f you live in Southern California and are a frequent visitor to Disneyland, then you might have noticed a dark cloud descending on the Magic Kingdom on certain days of the year. For the past 20 years, “Bats Day” has been the occasion for the goth community to get together and spend the day at the Happiest Place on Earth. Sadly, it will now be coming to an end, at least for now. According to Inside The Magic, the 20th annual Bats Day in the Fun Park will be the last, the group announced earlier this month. 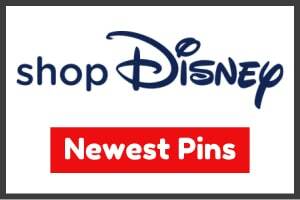 Yes, all of the major pin locations like Pin Traders at Downtown Disney and Westward Ho Trading Co. in Disneyland. That’s too bad. Why are they ending it? It will be back, they are updating it. 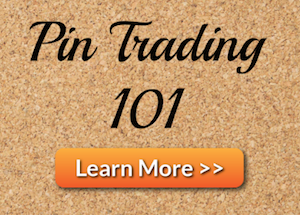 how many pins can a person purchase at one time? It is limited to 2 pins, per style. 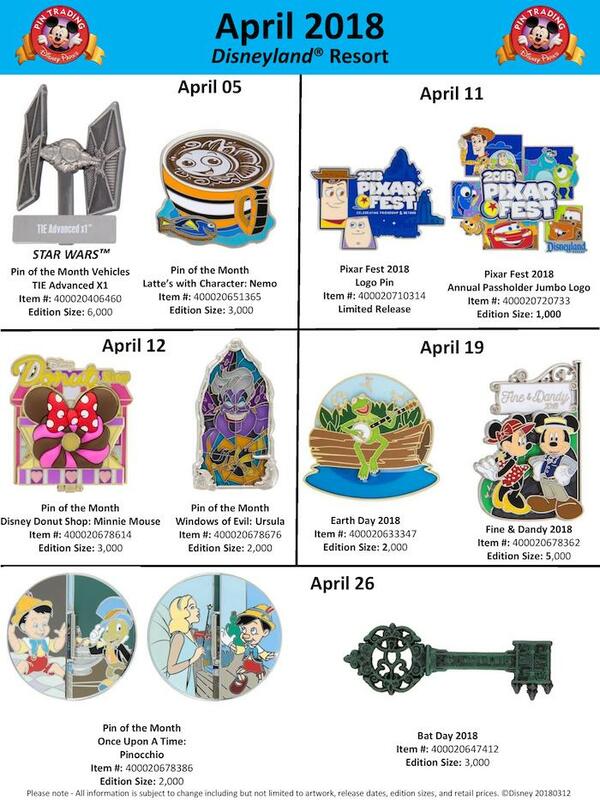 This is the second year in a row they haven’t announced the release date for the Nurse’s Day pin. Does anyone know when it will be released? How can I get the above Trading Pin Calendar app…I had it but since my update, I cannot find it..
Where can I find the websiete that has the Disney pin new release fliers on it? There used to be a link on the Disneygo website, but not any more.